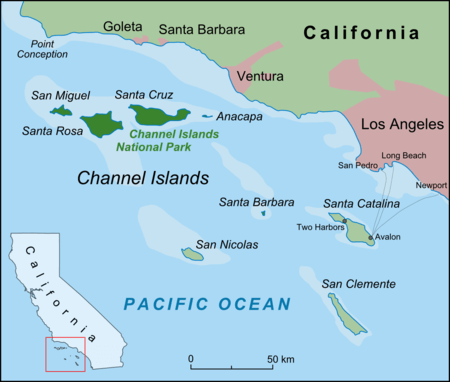 The Islands of California have so much to offer for scuba divers. 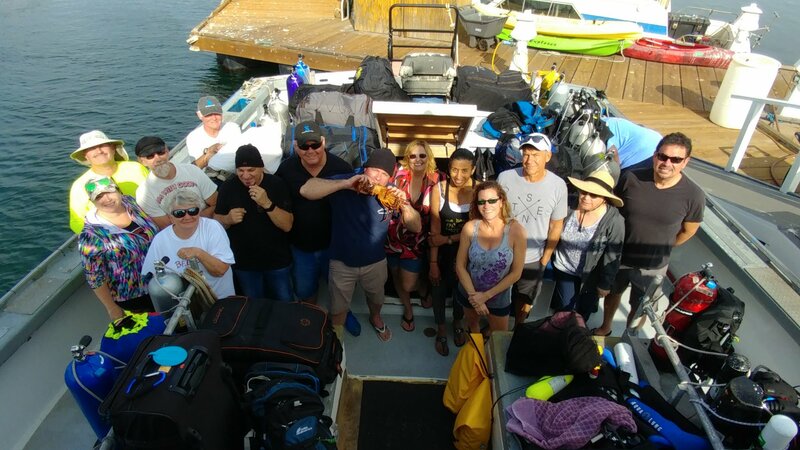 The water is consistently clear, the seas are usually calm plus a wide variety of marine life awaits for Scuba Professionals of Arizona Divers’ to explore. 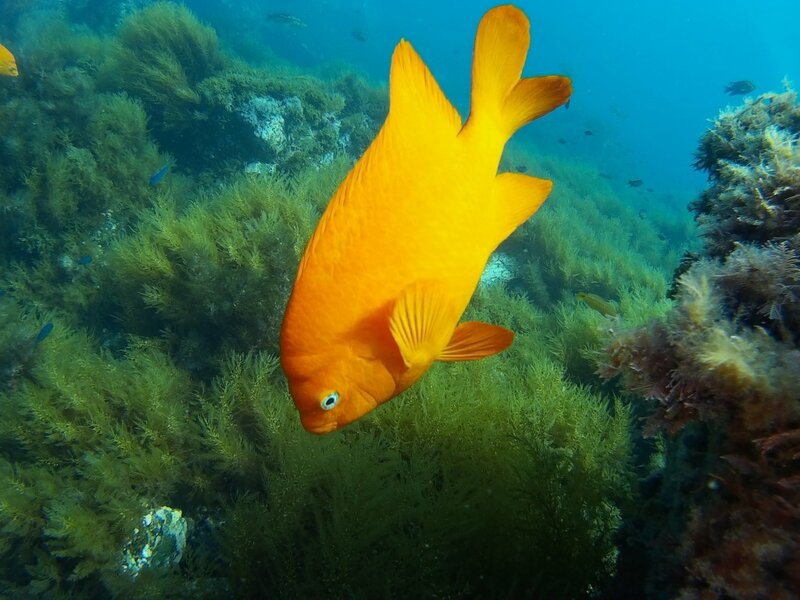 This dive trip will take you to the clear waters of San Clemente, Santa Barbara or Santa Catalina Island where there is beautiful, clear and normally calm waters to dive in. There are fantastic swim-thrus, ship wrecks and walls. 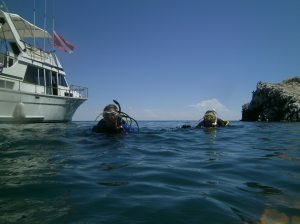 We have chartered the very popular live-aboard dive boat the Bottom Scratcher. Come with us! When Are We Going in 2019? •$340 per person, non-diver rates are available when space is available. Please ask! If you have never completed a night, deep or wreck dive, don’t worry. Take an Advanced SCUBA Course or enroll in our Master / Expert Diver Course before your trip. We’ll teach you the ins and out of specialty diving so you are better prepared prior to the trip. 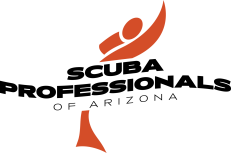 Want to be a Dive Guide, Assistant Instructor or Instructor? Would you like to be a Dive Guide or an Instructor one day and be able to take people scuba diving? Did you know, the Master Diver “Expert Diver” Rating is the highest rating a sport diver can achieve? After achieving the Master Scuba Diver Certification, the very next step is Dive Master! You can save a lot of money and time by taking the Master Diver “Expert Diver” Course and learn the necessary scuba diving specialties to become a Dive Master. Book a California Scuba Dive Weekend!